Join us for our free, interpretive hikes every Thursday! 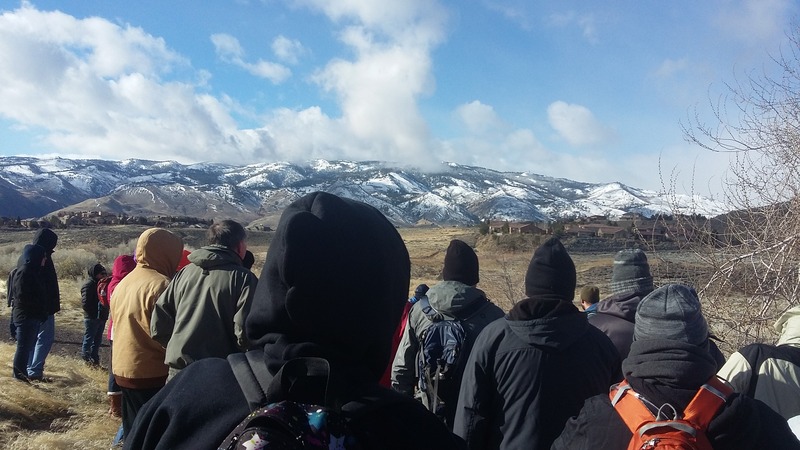 All tours are guided by Truckee Meadows Parks Foundation staff and volunteers and aim to educate the public about their local parks while getting people to enjoy nature. See our website for this week's hike!